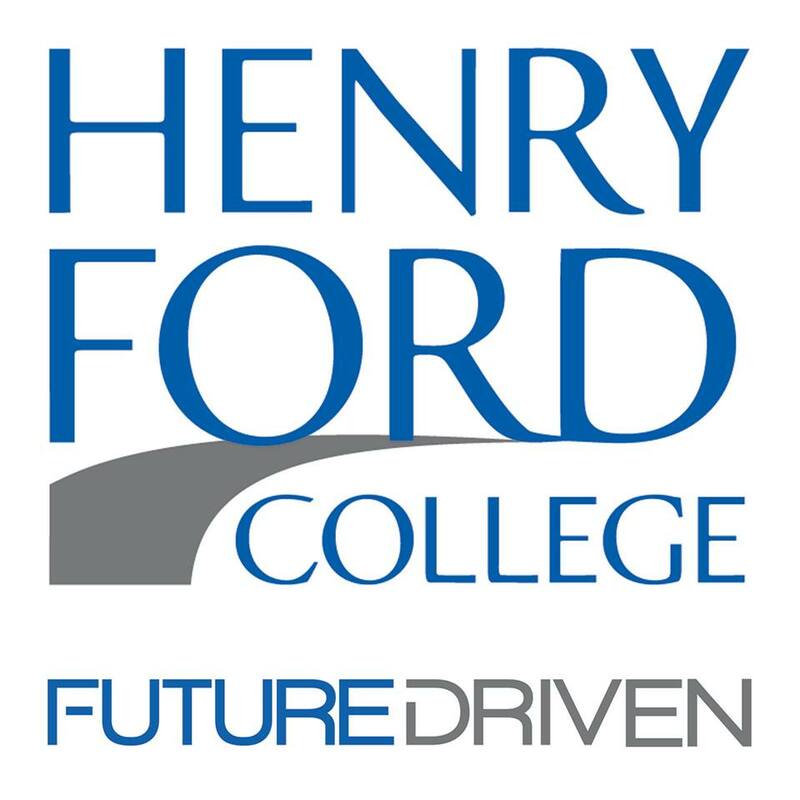 Henry Ford College (HFC) is a comprehensive public, two-year community college serving about 18,000 students each fall and winter semester in Southeast Michigan. HFC is dedicated to preparing students for a rapidly changing world and workplace by offering more than 100 associate degree career and university transfer programs. HFC offers high-quality, innovative programs to meet the educational and training needs of the region. Students prepare to transfer to a university or prepare to go directly to work. HFC also specializes in customized workforce development training for business and industry. Since its founding in 1938, HFC has been the gateway to higher education for thousands of students who seek affordable, high-quality, post-secondary education. Dr. Patricia Walker Chatman, Dean, School of Business, Entrepreneurship, and Professional Development, serves as HFC’s representative on WIN’s board. Dr. Patricia Chatman brings over 30 years of workforce and professional development, training and development, entrepreneurship, grant writing/management, and college-level teaching to the position of Dean of the HFC School of Business, Entrepreneurship, and Professional Development. As Dean, Dr. Chatman oversees Workforce and Professional Development, CIS, Cisco, and Cybersecurity, Business/Economics, Culinary Arts + Hospitality Management, Advanced Manufacturing, Trade and Apprenticeship Education, Automotive Technology and ASSET, and Building Sciences (Construction Trades) departments. Pat previously taught at University of Phoenix (Southfield, MI), and currently at Oakland University (Rochester Hills, MI) and Henry Ford College (Dearborn, MI). Dr. Chatman earned a Ph.D. in Public Policy and Administration from Walden University in 2014. She holds an MSA degree from Central Michigan University at Mt. Pleasant and a Bachelor of Arts in Human Resources with a specialization in Training and Development from Oakland University (Rochester Hills, MI). Before coming to HFC, Patricia served as Director of Employment and Training, Detroit Career Center at Goodwill Industries of Greater Detroit and President and Owner of Choices Supported Employment. Dr. Chatman has published and shared her scholarship at national conferences, including the United States Department of Labor Workforce Innovations Conference and the National Association of Workforce Boards (NAWB). Dr. Chatman is the owner of Walker Chatman Publishing, Chatman Virtual Book Tours, and The Avid Readers Blog. She wrote and published Knowing is Not Enough, The Indie Author’s Guide to Self-Publishing, and Front Paige. As a college instructor, Patricia has taught courses in Business, Public Administration, Management: Theory and Practice, Grant Management, Small Business Management and Entrepreneurship, and Financial Management in Human Services. Her work has centered on providing resources to untapped populations in education and employment, with a commitment to inclusion, diverse educational programming, and accessibility.